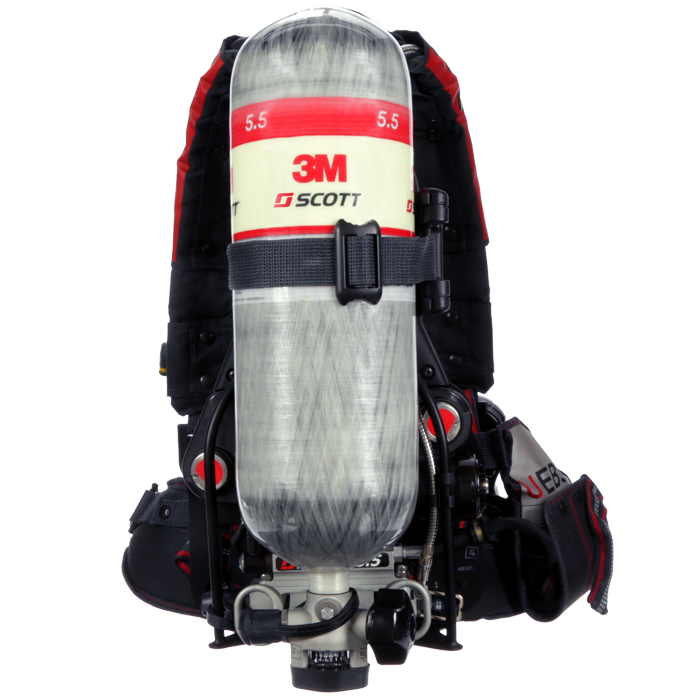 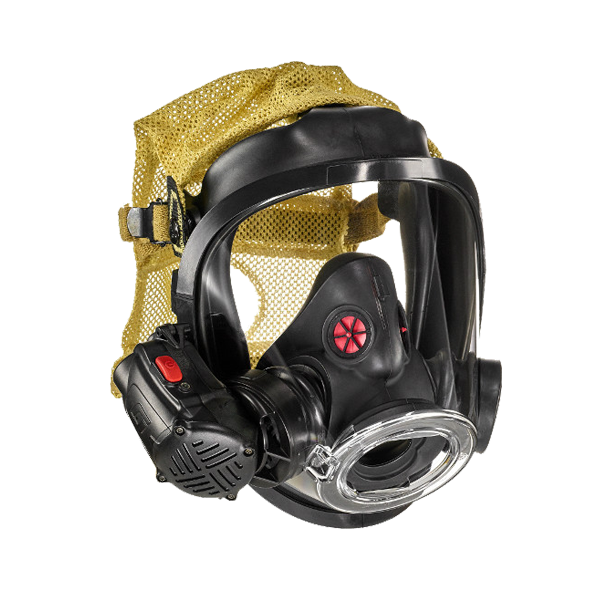 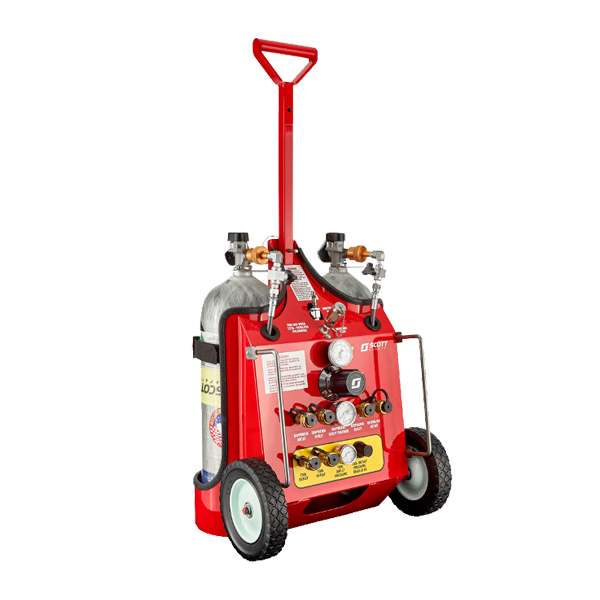 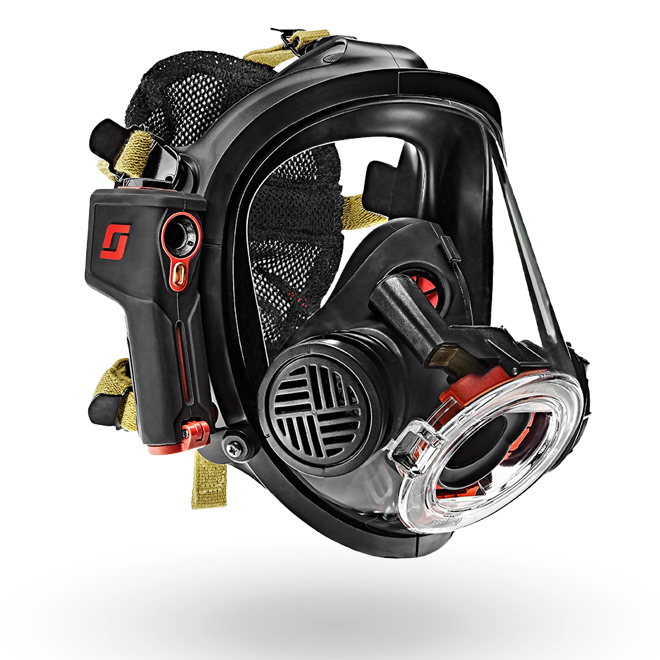 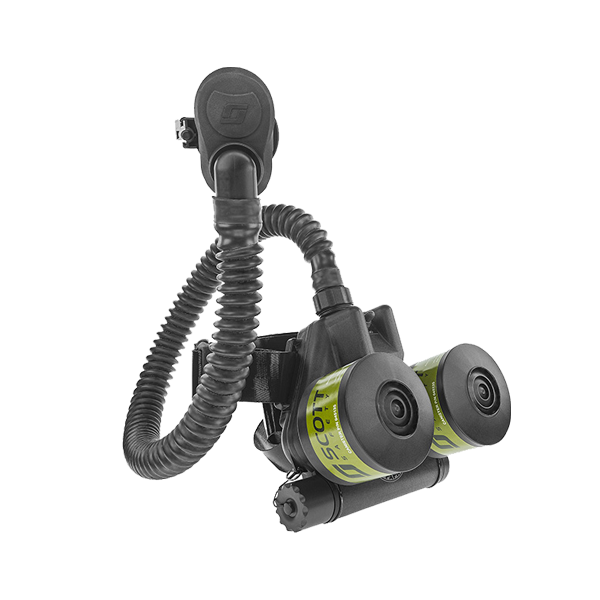 A proven SCBA platform providing unparalleled performance to protect the family of firefighters who expect the best in the most demanding situations. 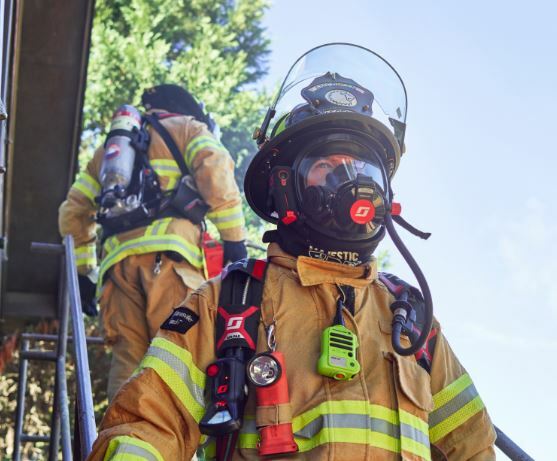 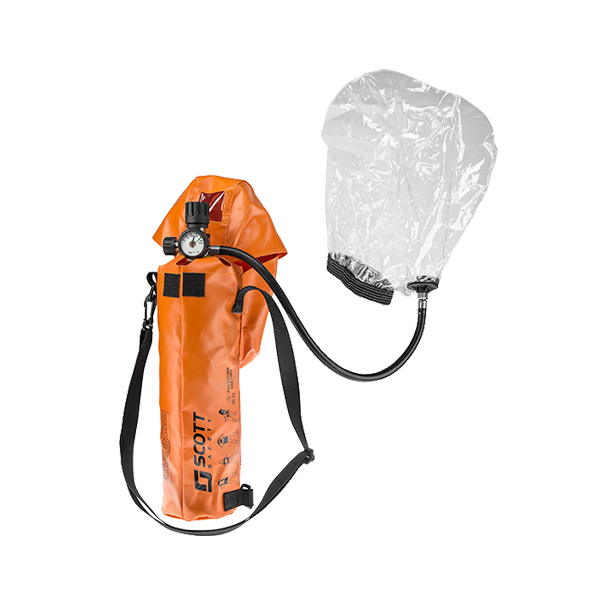 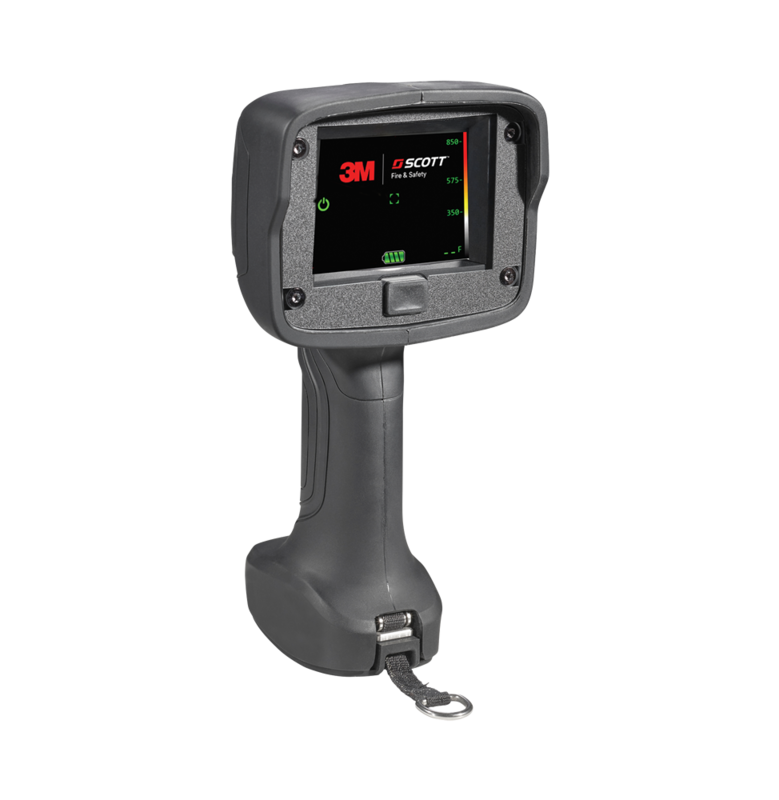 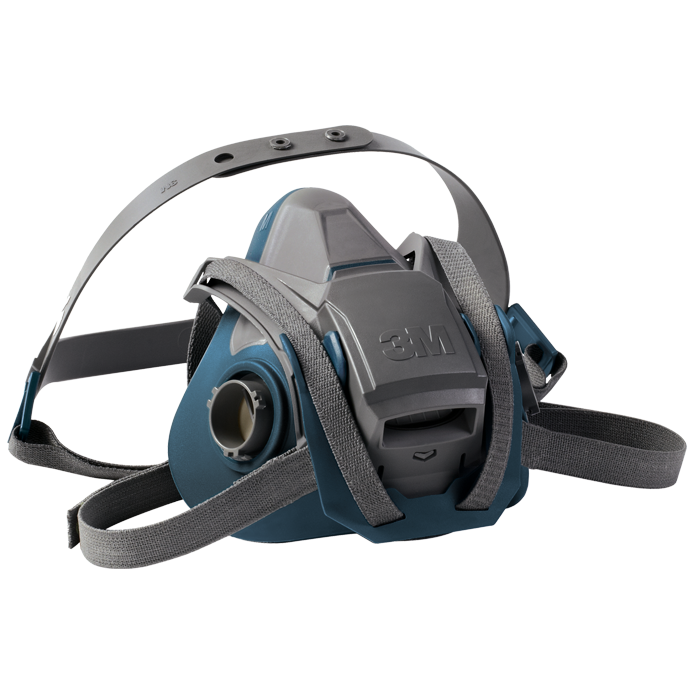 "When I learned that the X3 Pro had a removable / washable harness, I realized that we could significantly reduce our firefighters’ cancer risk over the long term. 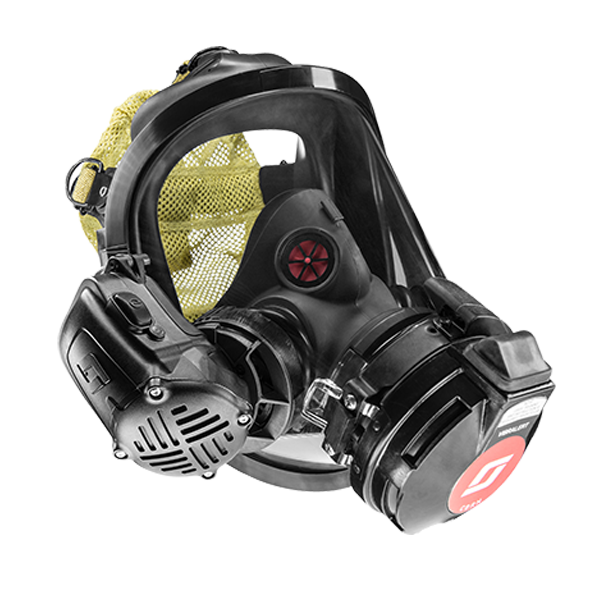 This is a serious benefit, especially to our younger firefighters, who have decades yet to serve."